"Class I Areas" were specifically identified by Congress in the federal Clean Air Act as worthy of extra protection. These areas have unique visual, ecological, or social values, or are particularly sensitive to the effects of air pollution. When Acadia National Park was designated in 1919, it was called Lafayette National Park and was the first national park designated east of the Mississippi River. 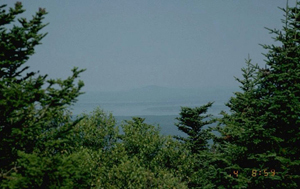 Created with 6,000 acres of land, the park changed its name in 1929 and now encompasses about 40,000 acres of mixed ecology including Atlantic shoreline, mixed hardwood forests, spruce and fir forests, mountains, lakes, and islands. Facilities at the park include 45 miles of carriage roads for walking and biking with 27 miles of scenic driving, plus 120 miles of hiking-only trails, 2 campgrounds, a restaurant, and 3 gift shops. 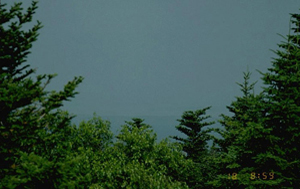 Acadia averages 3 million visitors each year with the majority visiting during July and August (almost 700,000 visitors per month) and the fewest during December, January, and February (almost 38,000 visitors per month). 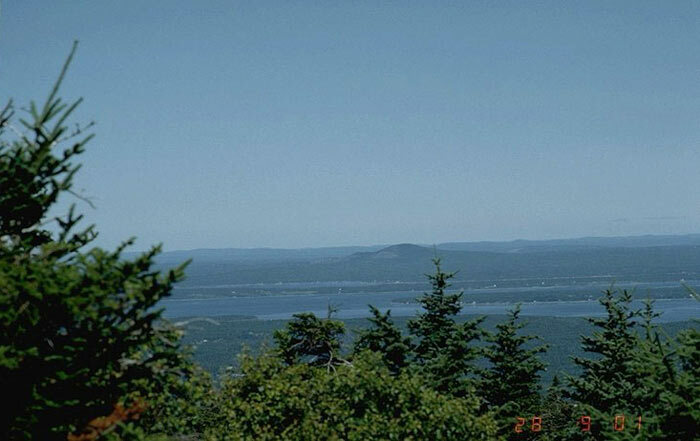 Open year round, Acadia provides an abundance of recreational opportunities. Fees are $10 per vehicle or $5 per motorbike for 7 days. Additional fees for camping apply and vary from $12-$18 per day throughout the year. 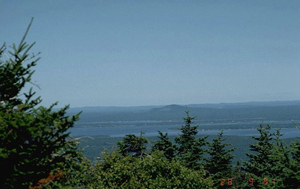 The average park visitor stays at Acadia 1-4 days. See http://www.nps.gov/acad for more information. 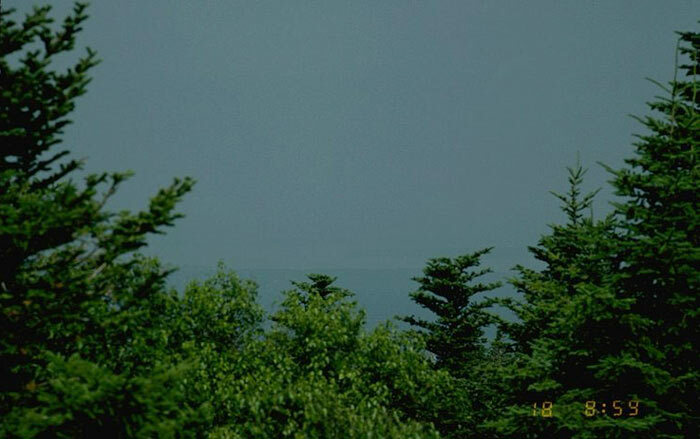 For current visibility conditions, see the Acadia National Park, Maine Live Camera.